An unassuming store that overlooks a Safeway parking lot near the gates of UBC is Vancouver's first licensed medical marijuana business. Vancouver has issued its first ever business licence to a medical marijuana dispensary. 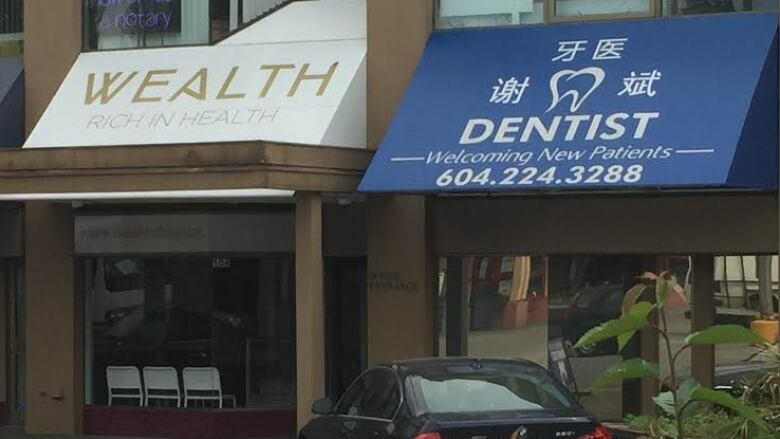 The still unopened Wealth Shop at 104-4545 West 10th Avenue in Point Grey was granted the licence late last week after it paid a prorated $20,000 of an annual $30,000 medical marijuana business licence fee to the city. Attempts by CBC News to speak to someone involved in the ownership or management of the Wealth Shop were unsuccessful. The unassuming store — which overlooks a Safeway parking lot near the gates of UBC — passed all other licensing requirements introduced by the city last summer, including safety inspections and criminal record checks of its owners. 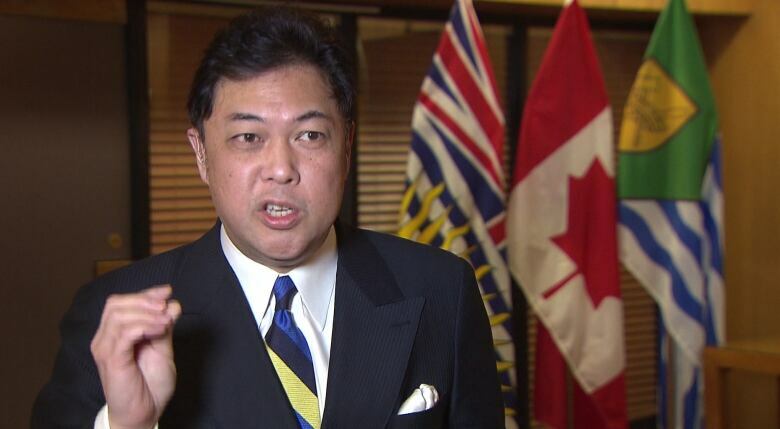 Coucillor Kerry Jang calls the granting of the first medical marijuana business licence in Vancouver "exciting." "It shows that the bylaws we created are working," said Jang. "We have another two [stores] under final review. There's another 21 shops across the city in the first stage of the development permit." "When tickets are issued that becomes part of the evidence for a court injunction — how many times they've been ticketed or refused to pay or continue to operate in spite of the tickets — at the end of the day it's not so much about the money you collect on tickets but about collecting evidence for a court injunction to force them to close." 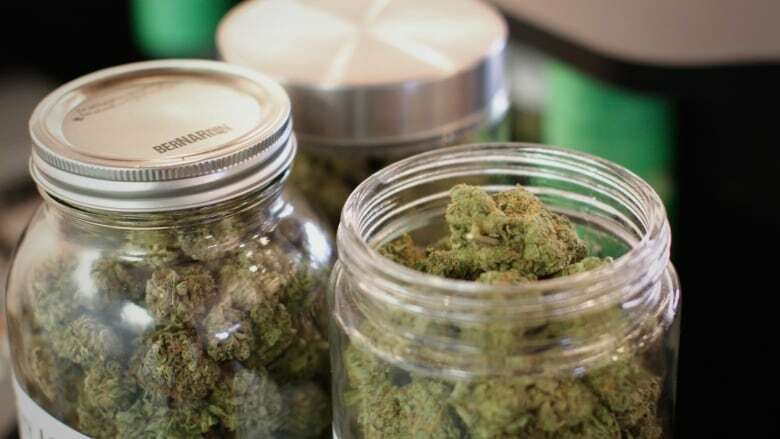 Jang contends Vancouver's medical marijuana licensing process is proving to be well conceived, and that other Canadian cities, including Toronto, are now studying the regulations. "We're actually bringing some order to the mess that it was," said Jang.